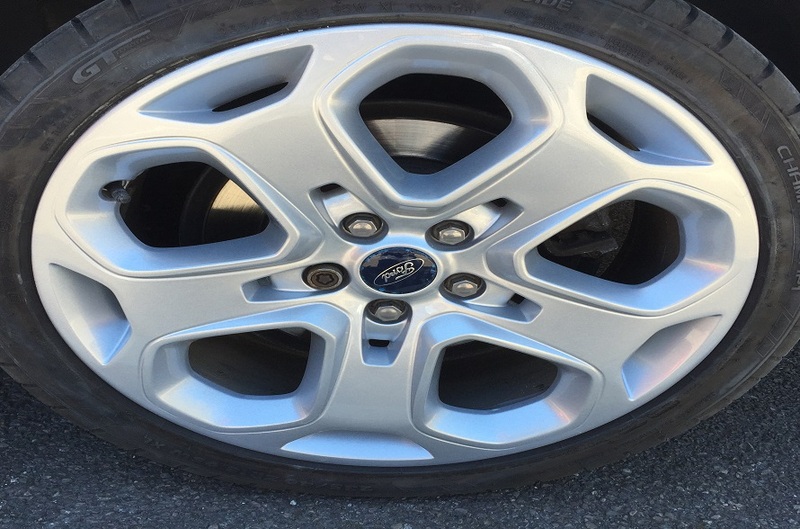 We can provide you with a free estimate upon inspection of your vehicle. 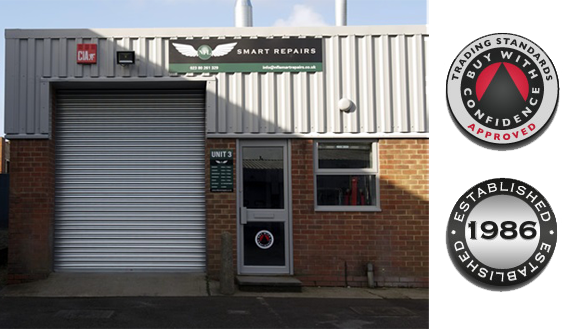 With over 25 years experience in this sector NFL Smart Repairs prove to be the smartest choice. 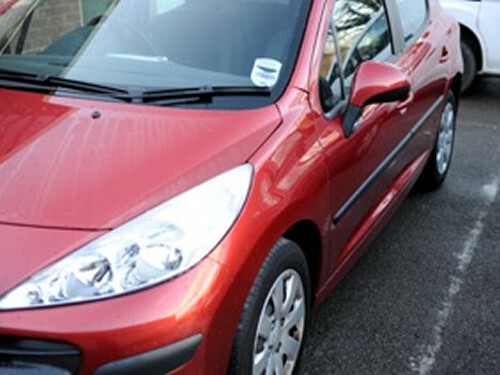 Offering a fast, friendly and reliable service, NFL Smart Repairs have gained a good reputation providing high quality repair work to customers’ vehicles. The business was established in 1986 when Nigel Lush completed a time served apprenticeship with a Ford main dealership. The company are a member of the Buy With Confidence Scheme. 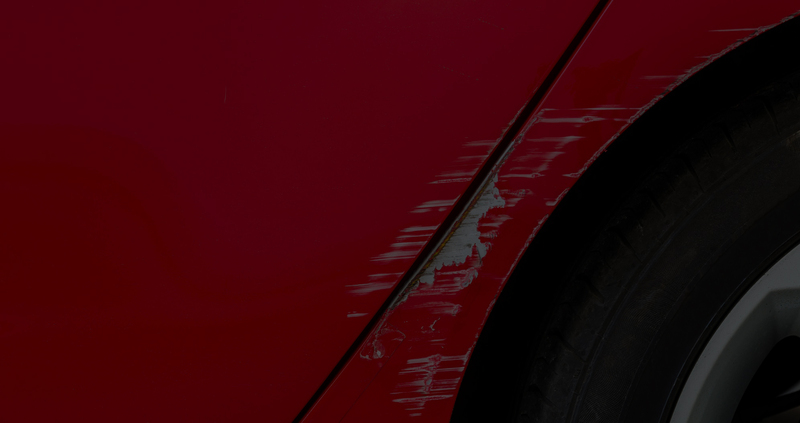 We offer a cost effective and efficient dent repair service for your vehicle. 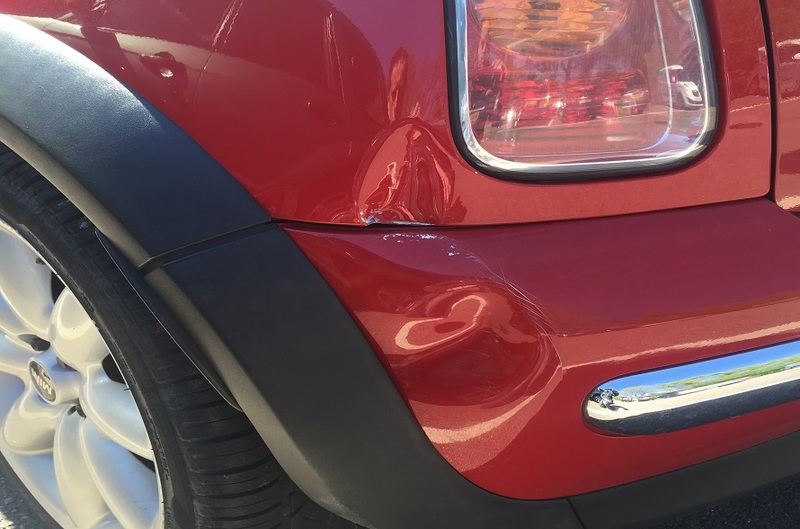 If the damage is minimal or more severe, work can be undertaken to repair and retain the cars original look and spec..
Our gallery shows some of the work that NFL Smart Repairs have completed over the last few years. We pride ourselves on being able to work on a diverse range of vehicle types. NFL Smart Repairs have an on-site state of the art spray booth to achieve the highest quality finish. We offer a highly accurate colour matching service. With over 25 years experience your vehicle is in expert hands. Is there any warranty or guarantee on the repair work to my vehicle? 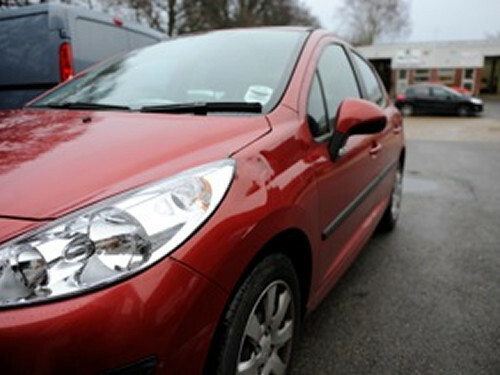 NFL Smart Repairs will give you a 12 month guarantee on any repair work carried out to your vehicle. What type of vehicles are you able to repair? 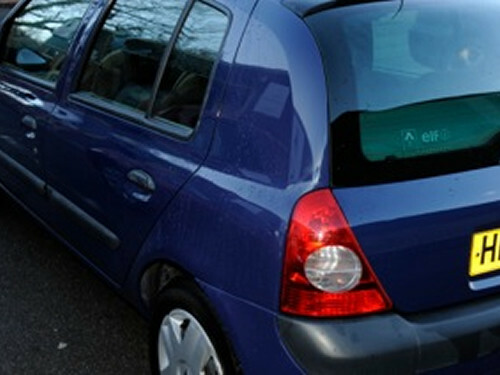 Cars, Vans, Motorbikes, Other small vehicles with fibreglass bodies would be considered on inspection. 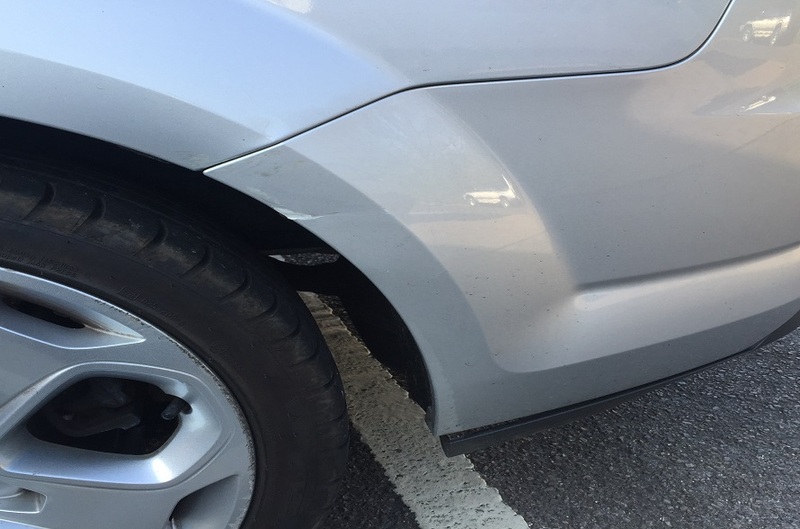 Can you give me a quotation for repair work from photographs of my damaged vehicle? 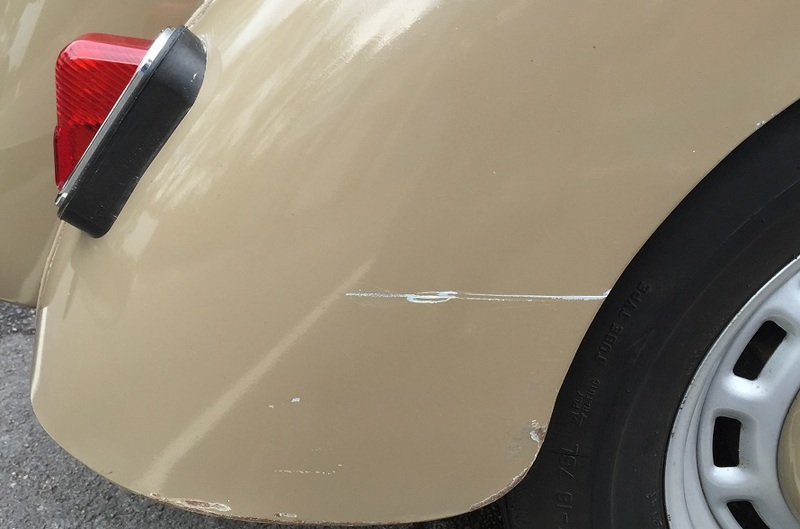 Providing that all the damaged areas are clearly visible in the photographs we receive, we can quote for all repair work that needs to be undertaken.